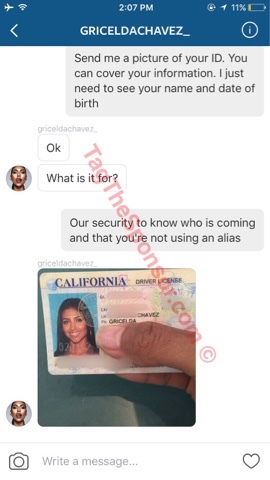 Now before we get to the tea we'd like to clarify why we said this is Birdman's alleged baby mother. It was rumored some years ago that it was between him and Snoop Dogg. 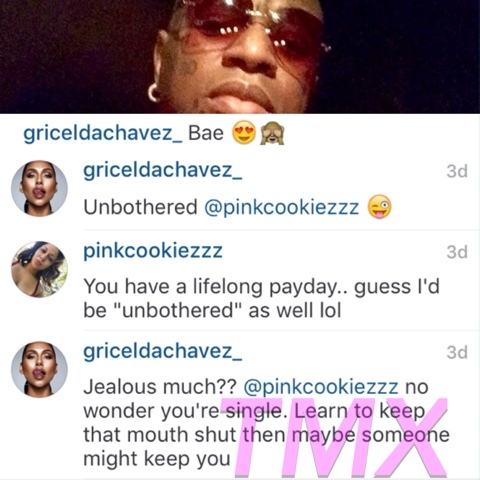 But of course we did a bit of digging and noticed how Gricelda had a habit of saying Birdman was her MCM. 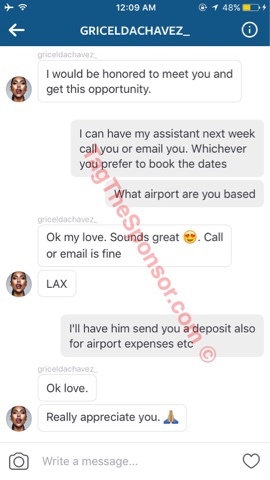 She also decided to clap back at a few women in her comment section regarding her "life long payday" connection to him. 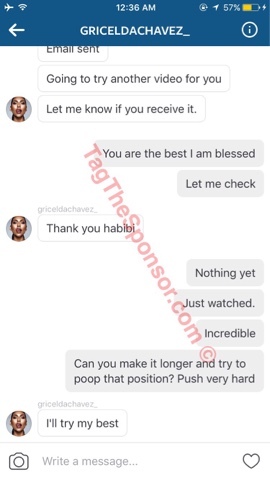 You can head over to www.TagTheSponsor.comfor the entire exchange and videos. 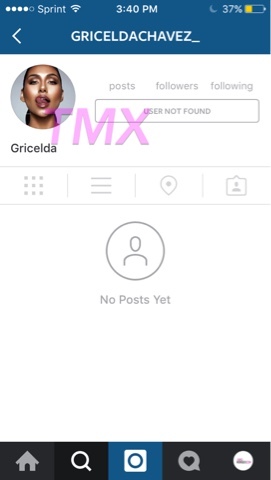 Unfortunately Gricelda has deleted her Instagram account.